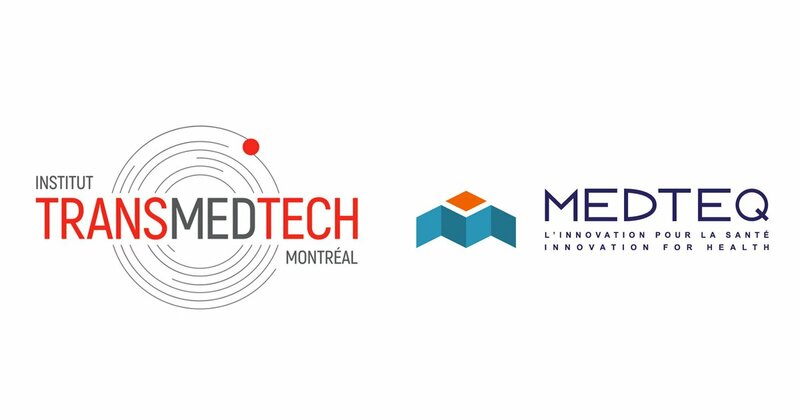 TransMedTech Institute is collaborating with MEDTEQ with the aim of bringing new medical technologies into the Canadian health system by simplifying and accelerating the steps taken by their researchers and the project selection process. The two organisations are joining forces so they can co-manage collaborative research and innovation projects eligible for funding from both organisations. This co-management will be made possible by the sharing of expertise, infrastructure and human resources. MEDTEQ’s scientific committee will evaluate joint projects as well as projects eligible for TransMedTech funding only. The agreement also confirms the implementation of a project co-financing system as TransMedTech and MEDTEQ have developed complementary skills in this field. Their alliance will enable collaborative research and innovation projects eligible for funding from both organisations to be funded first by TransMedTech, and then to access MEDTEQ funding once they have reached a certain level of technological maturity.